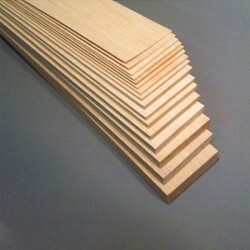 Balsa Wood Quick Info - The word balsa itself, is Spanish meaning raft, in reference to its excellent floatation qualities. 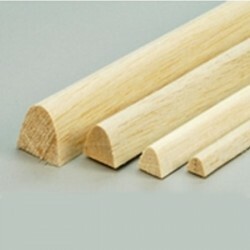 Balsa wood has an excellent strength-to-weight ratio making it one of the strongest (lightweight) woods on the planet. 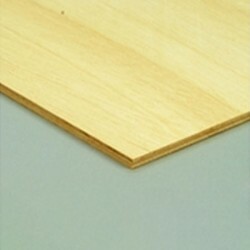 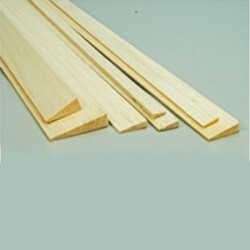 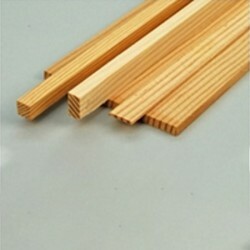 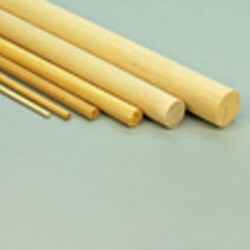 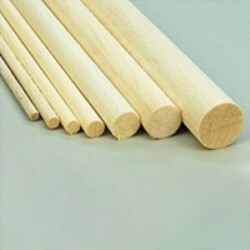 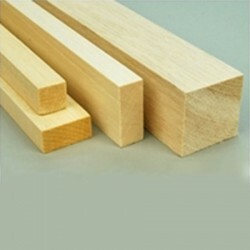 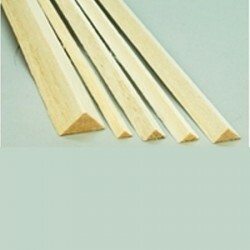 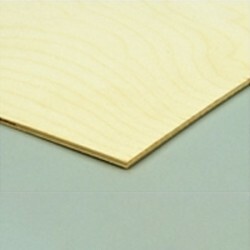 Balsa wood is used for the manufacture of model airplanes because of its light weight and warp-resistance. 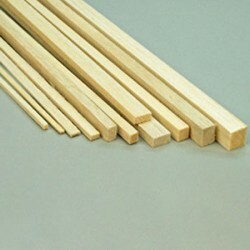 Please Note; Orders of items length 90cm and over will have a minimum £9.00 postage charge. 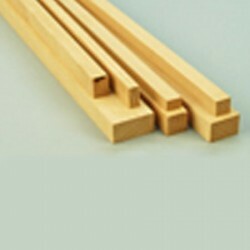 Shorter lengths will only be due our standard postage charge.